PRICES WILL BE HIGHER AT THE TOURNAMENT! 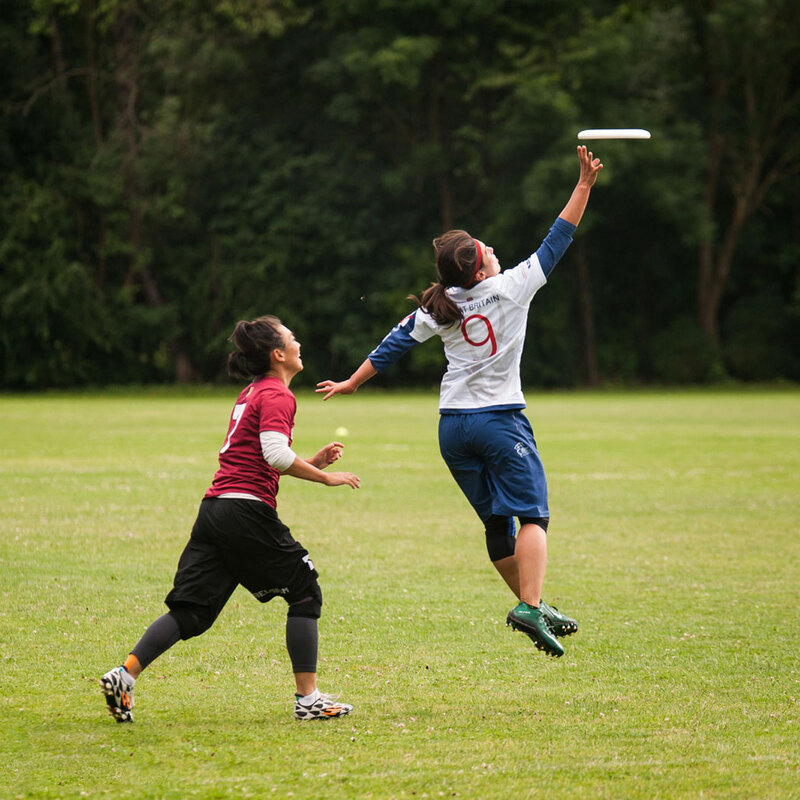 City of Győr, Hungary, will host EUC'19 in Mixed, Women and Open divisions from June 29th to July 06th 2019. Order your jersey before the June 1st 2019, and confirm all the details: name, phone number and email. 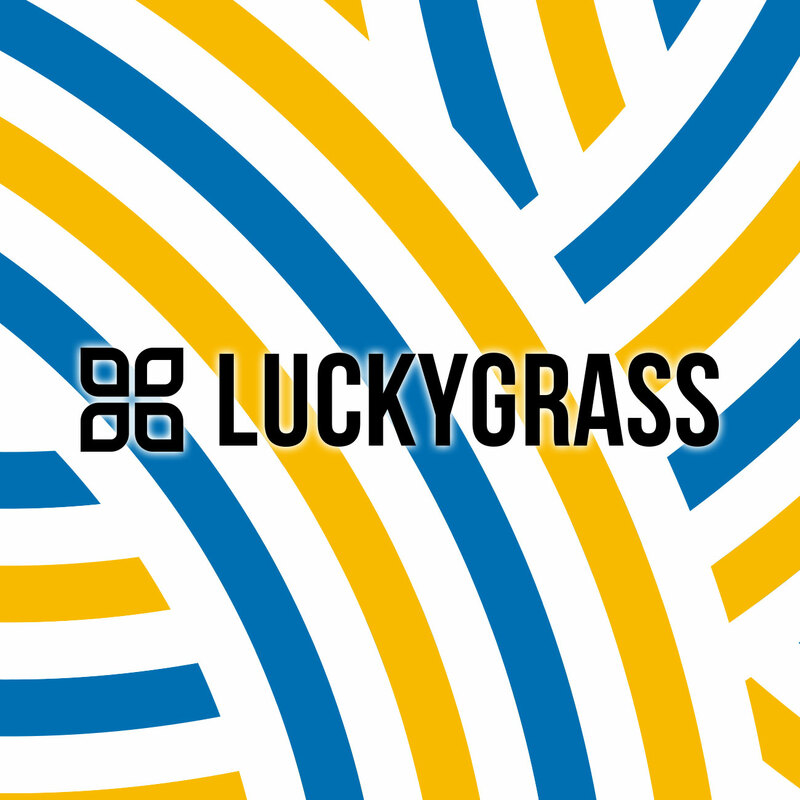 We'll bring all the paid orders strait to GYOR - you can pick up your order at Luckygrass Shop.